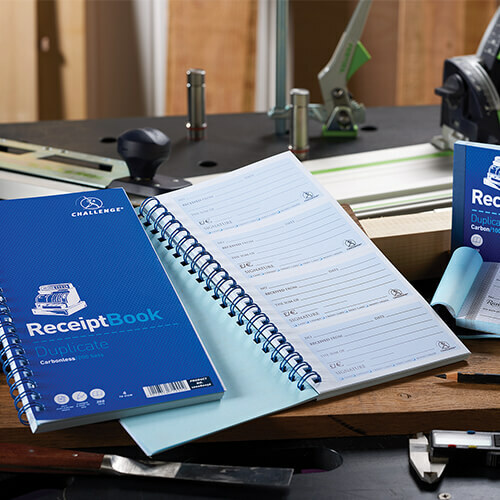 Combining craftmanship and functionality, the famous Challenge brand has appeared on high-quality business forms for over 65 years. 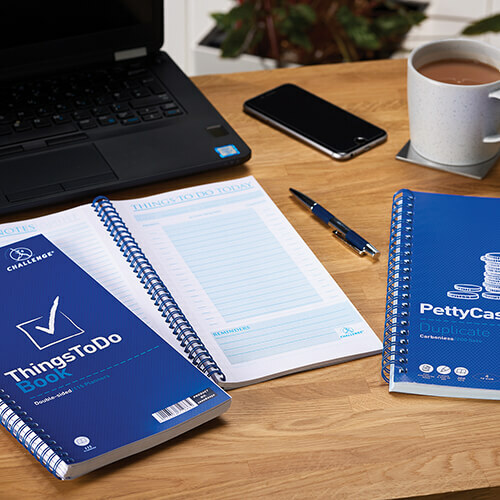 Today, Challenge is the UK’s leading range of duplicate and triplicate books, ideal for keeping track of finances at home or at work. 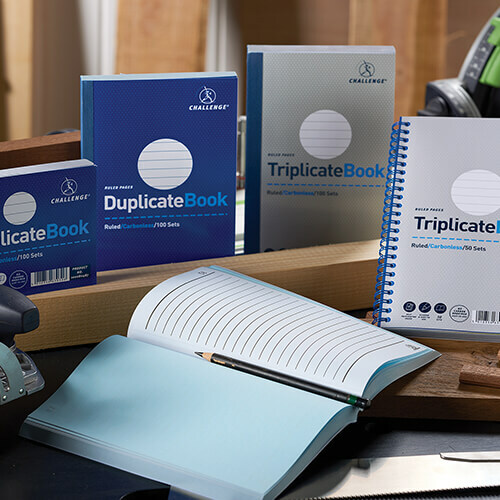 Because you don’t have time in your life to do everything three times, or even twice, duplicate and triplicate pads take the hard work out of making copies of your handwritten notes. 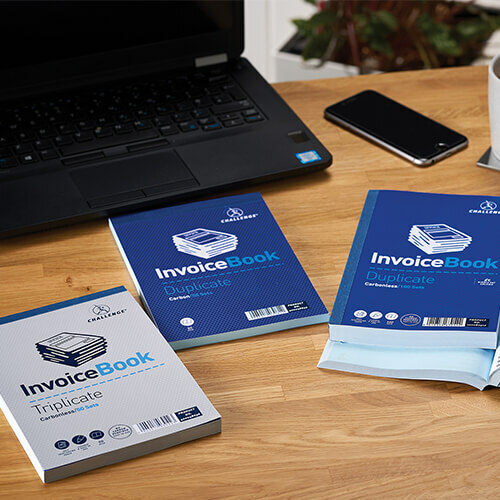 From standard duplicate and triplicate books, to invoice forms and receipt books, Challenge offers an extensive range to suit all your needs. The range is now completely carbonless, making it cleaner, easier to use and more environmentally friendly.